ALAMEDA, Calif. — They all assembled Monday. Raiders players convened en masse for the first time in 2019, reporting for the start of a nine-week voluntary workout program. 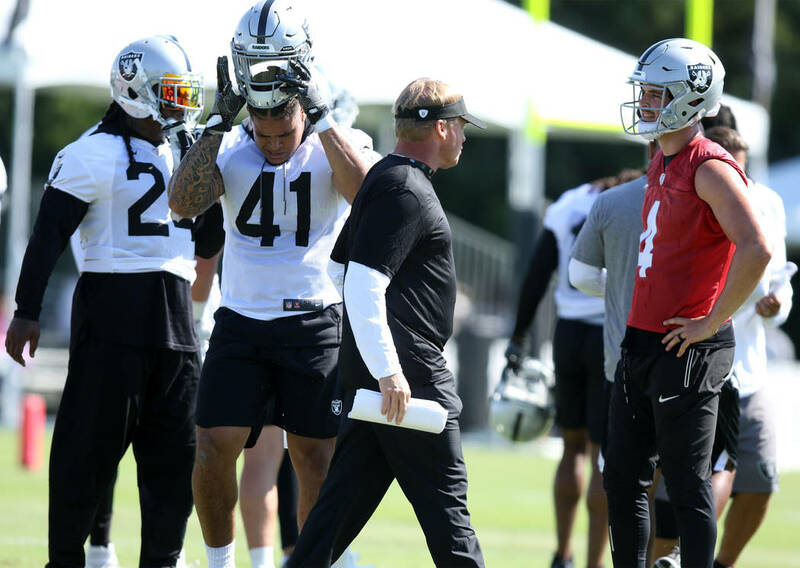 Newcomers such as wide receiver Antonio Brown, tackle Trent Brown and defensive back Lamarcus Joyner attended their first meeting under coach Jon Gruden and session with new strength and conditioning coach A.J. Neibel. Derek Carr was the Raiders’ franchise quarterback when this program began. All indications are he’ll be in June when it concludes. 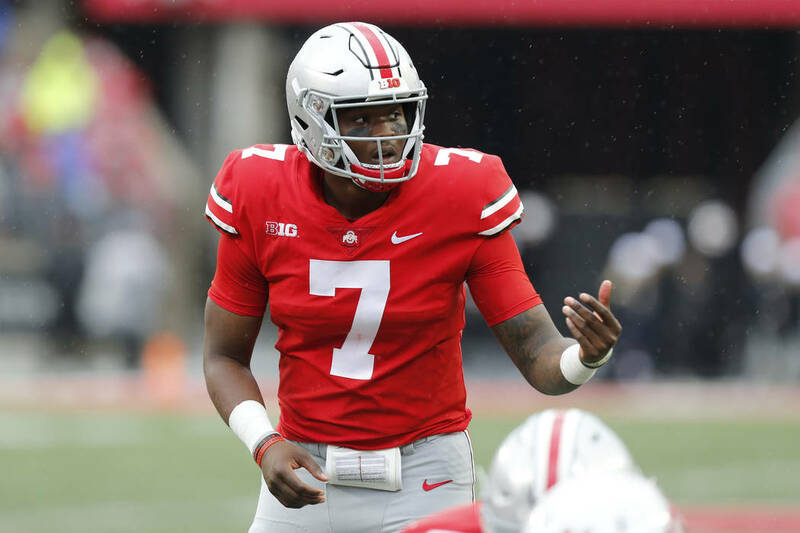 There has been no change to chatter the Raiders could select a quarterback April 25 during the first round. Speculation has spanned for months, consuming media attention and mock-draft predictions. Behind the scenes, the option has appeared remote at best. Today, the outcome would be considered a shocking pivot if it develops. 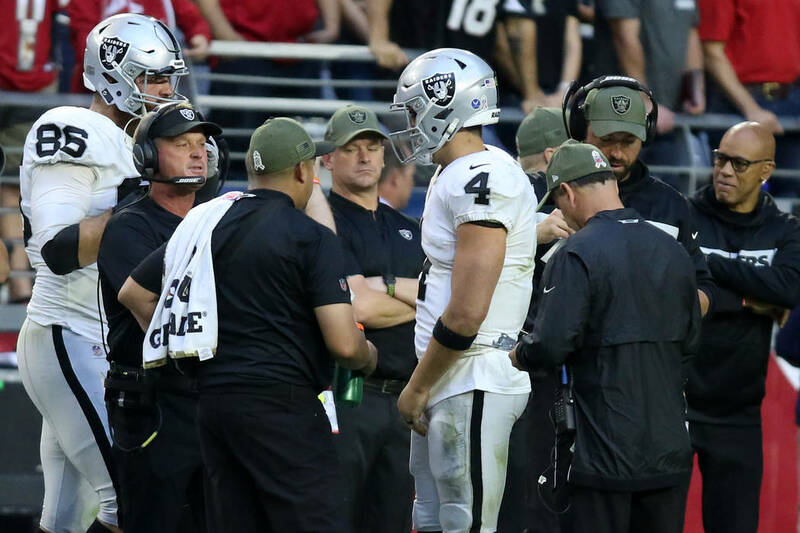 It’s not just the Raiders’ words that point to Carr as their quarterback in 2019. It’s their actions. Free agency often offers a window into how a team will approach the draft. A team intent on resetting the quarterback position does not make Antonio Brown and Trent Brown the highest-paid wide receiver and offensive lineman in NFL history, respectively, while trading two draft picks for the former. A team intent on resetting at quarterback does not continue that spree with wide receiver Tyrell Williams. Such a team does not tout Carr during each player’s recruitment. The Raiders did. Carr was part of what attracted both receivers — among others like Ryan Grant — to Oakland. Even before Brown was acquired March 13, he ran routes and caught passes from Carr at a local high school. They recently held a similar workout against live coverage from California defensive backs at California Memorial Stadium in Berkeley. In 2018, Gruden and his coaching staff installed creative, sophisticated concepts into the offense. At times, it took attention to notice, given poor execution mostly tied to shortcomings in the receiver corps and pass protection. After the Raiders made significant investments in both areas, it defies logic they’d next assume the learning curve associated with a young quarterback. This is either a franchise less than two weeks from an all-time curveball or they are in the middle of doing what they were expected to do all along. That is, surround Carr with more pieces and allow him a chance to develop under the stability Gruden’s contract affords. 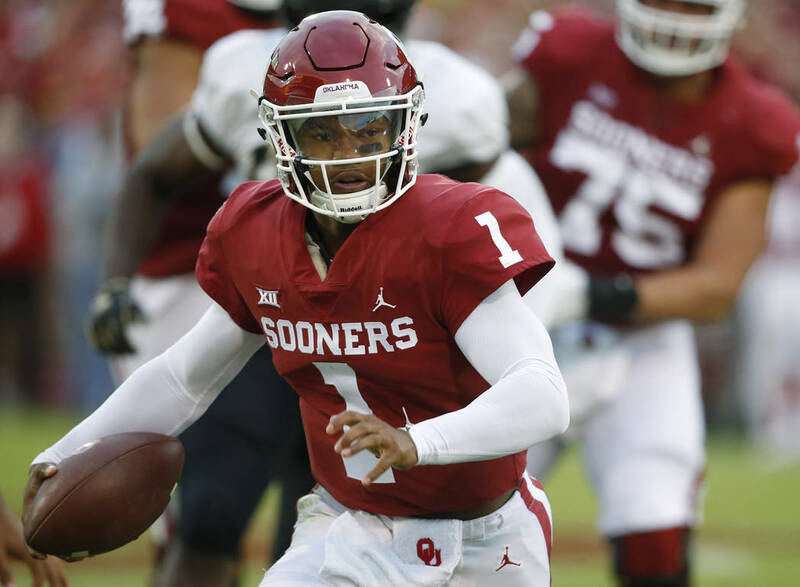 Rather than draft a quarterback like Oklahoma’s Kyler Murray or Ohio State’s Dwayne Haskins, the Raiders are expected to look elsewhere. There’s the obvious need for a blue-chip defensive prospect who can rush the passer. On offense, as many as three starters could be added April 25 to April 27 between tight end, guard and running back. A slot receiver figures to be on the wish list, too. 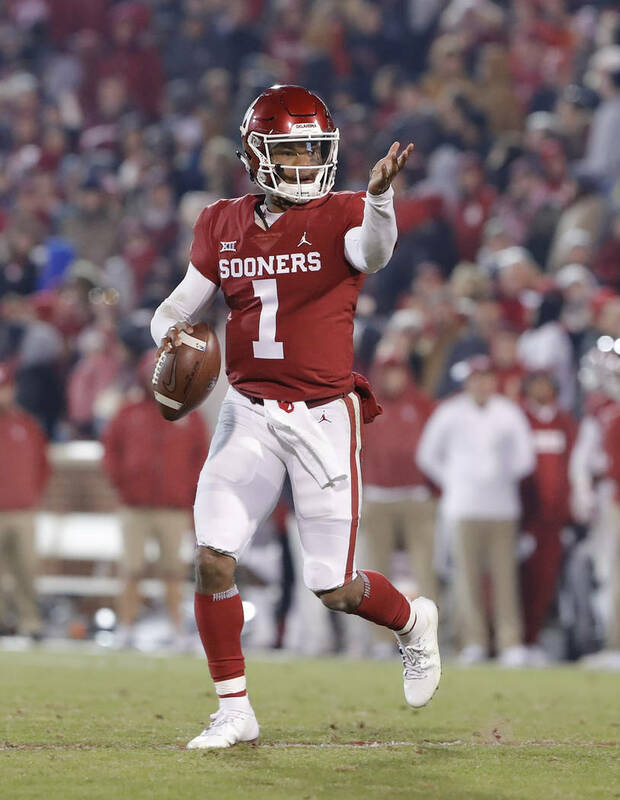 The quarterback position will be relevant to the Raiders during the draft if it pushes the top defensive prospects down the board before their No. 4 pick or inspire a club assigned a later first-round pick to trade up to No. 4. It’s also conceivable the Raiders could select a quarterback on the draft’s third day. Beyond that, there seems little here. 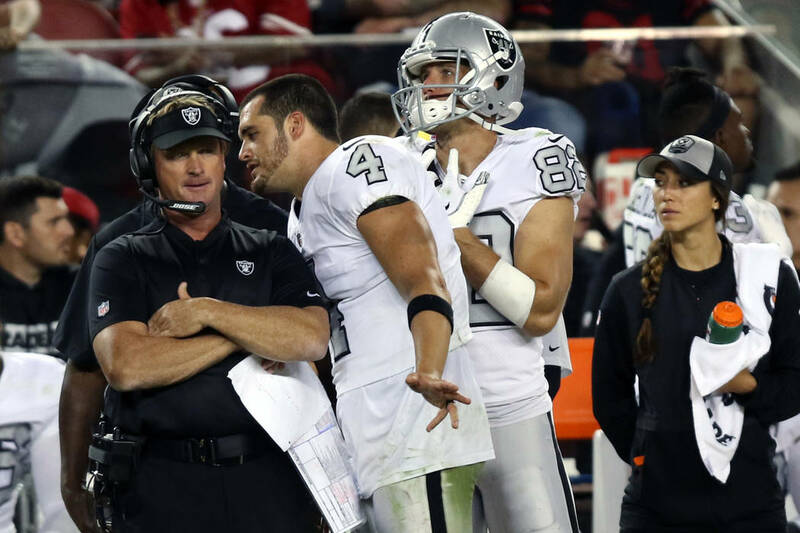 The greatest change to the Raiders’ offense this spring isn’t expected to be Carr’s status at quarterback but rather the help Gruden and general manager Mike Mayock provide him.